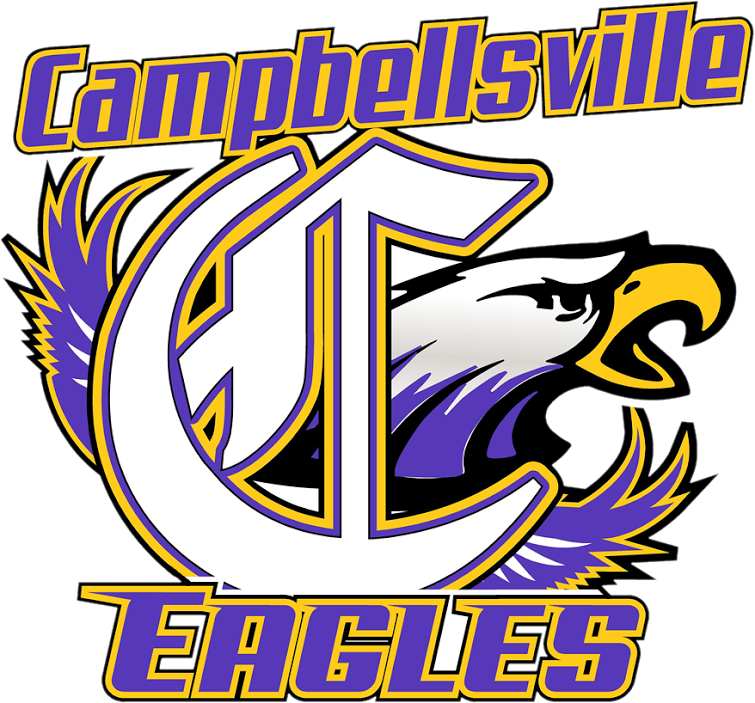 This year Campbellsville High School has partnered with GOFAN that gives CHS the ability for our high school students to download their athletic pass to their smart phone, which they will have validated at the gate of each event they attend. Or go to www.gofan.co and search for Campbellsville High School. Scroll down and enter your promo code which will be your school student ID number. YOU WILL ONLY BE ABLE TO USE THIS NUMBER ONE TIME. Click on “Don’t Have An Account” to sign up for the first time. You will register with email, password, ect. You should receive an email confirming. Your pass will now be available on your smart phone. Download the “GOFAN” App on your phone and you are now ready to attend CHS Athletic Events. At the gate the worker will validate your pass on your phone for the event. All passes list above are only good for the 2018-2019 athletic season. Passes will expire June 2019. The above passes will not be accepted for the following athletic events: Forcht Bank Bowl Football Game; Any Varsity home events vs Taylor Co., Tournament Games and Post Season Events.